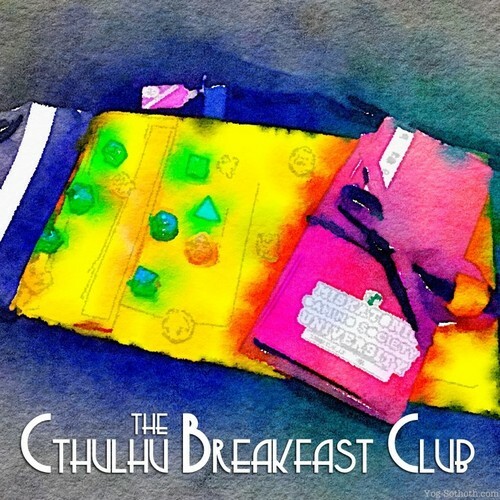 A tectonic shift in Chaosium's logistics, some very popular Kickstarters (Delta Green: RPG and Cthulhu Wars: Onslaught Two) and how we celebrate Hallowe'en. Show supporters can also access video clips from the show. Recorded in a live, working environment at Pickles Tea Room, Yorkshire.